Education has long been recognised as a critical component in understanding how science, society, and adaptation influence thinking about issues impacting our climate. 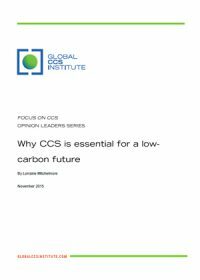 As an emerging technology with an important role to play in shaping our low carbon energy future, carbon capture and storage (CCS) plays a role in our teaching around these topics in both developed and developing countries. Yet, past research from Dowd and Jeanneret and Corry and Reiner identified that CCS is poorly represented in school science curriculums, and teachers report a lack of confidence in teaching about the technology. To help address these and other issues around public engagement with CCS, the Institute works with educators and communication/engagement staff around the world to showcase and share best practice, and support the adaptation of the Institute’s own CO2degrees Education program. 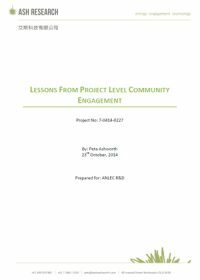 This short guidance paper is a welcome contribution to the Institute’s education resources. 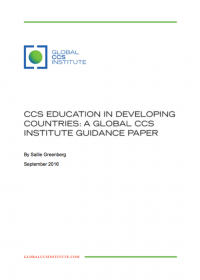 In it, Geochemist and renowned CCS education professional Sallie Greenberg, PhD explores the key lessons from past CCS initiatives and the general education literature, before highlighting areas of commonality and potential areas of challenge when delivering education initiatives in developing countries. 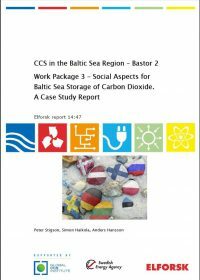 The Paper then uses a comprehensive case study on the work of the Stakeholder Engagement Team at the South African Centre for CCS (SACCCS) in order to bring some of these examples and learnings to life. 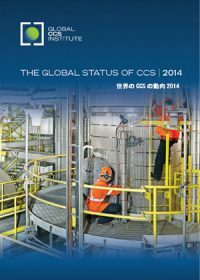 The Global CCS Institute and the UK-China (Guangdong) CCUS Centre have authored this report to document the process that has been undertaken by the China Resources Power (Haifeng) and China National Offshore Oil Corporation (CNOOC) Integrated Carbon Capture and Sequestration Demonstration Project (CRP Power Project) to develop a public engagement strategy for the project. 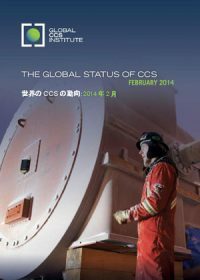 This undertaking is the first of its kind in China and is an ongoing journey.To date, the majority of CCS public engagement project case studies have analysed activity that has taken place in Europe, North America and Australia. An important next step is to reflect on how current best practice may apply in other regional contexts. 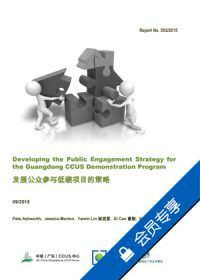 The experiences and lessons learned by the CRP Power Project may be useful to other CCS project proponents in China who are considering the development of a public engagement strategy. 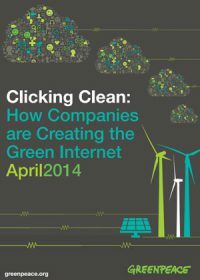 This report is authored by Peta Ashworth (Ash Research), Jessica Morton (Global CCS Institute), Yamin Lin and Si Cao (Nafang Media) and Xi Liang (UK-China (Guangdong) CCUS Centre). 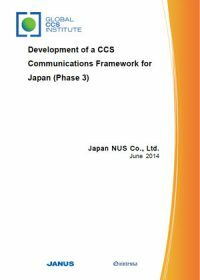 The authors would like to acknowledge the strategic advice and input from Qianguo Lin (Global CCS Institute) and Dr David Reiner (Judge Business School, Cambridge University). 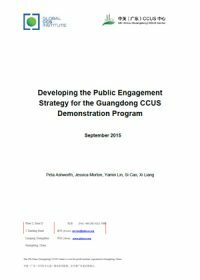 Jessica Morton, the Institute’s Public Engagement Advisor Asia-Pacific has written an Insight that provides an overview of this report and other recent CCS public engagement activities in the Asia Pacific region. 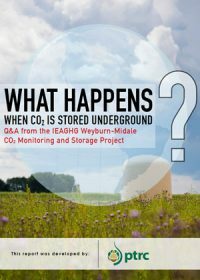 This report presents common questions often raised by the general public about carbon capture and storage (CCS), giving answers based on the extensive data and results from the 12 years of research at the Weyburn-Midale oilfields. 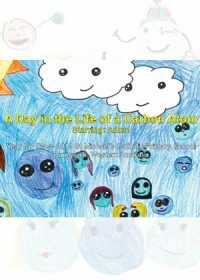 The intent is to offer fact-based answers about CO2 carbon storage.